What? 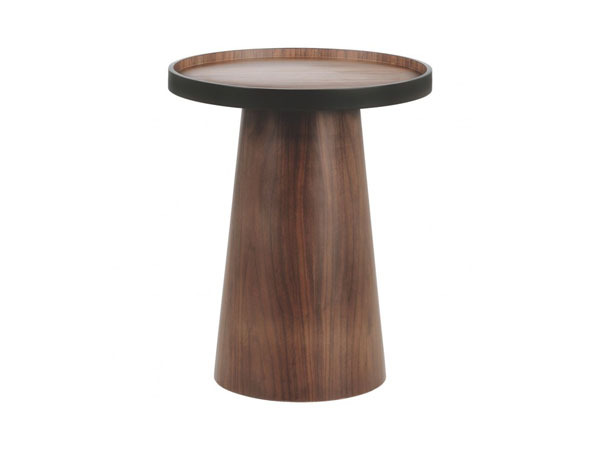 Brodi walnut side table. Priced at £95.